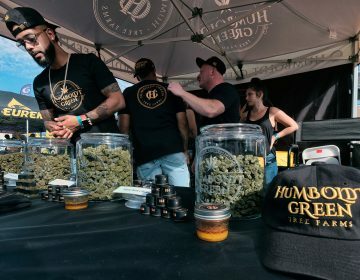 This story originally appeared on The Philadelphia Business Journal. 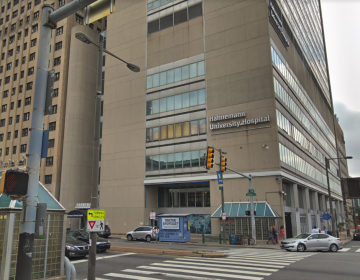 Hahnemann University Hospital plans to eliminate 175 position as the Center City medical center, under new ownership since the start of last year, struggles with monthly losses in excess of $3 million according to a hospital spokesman. California-based American Academic Health System bought Hahnemann at St. Christopher’s Hospital from Tenet Healthcare in January 2018 for $170 million. Both hospitals were losing money prior to the transaction. Combined, Hahnemann and St. Christopher’s lost $15 million in fiscal 2017. 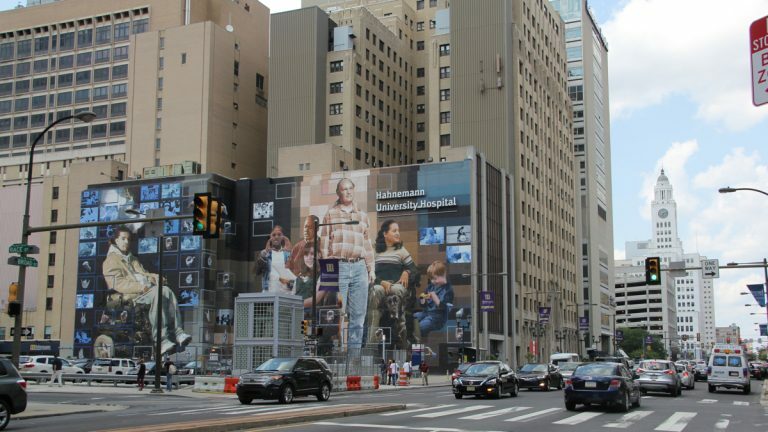 In an interview last summer, American Academic CEO Joel Freedman told the Philadelphia Business Journal the health system’s plans for improving Hahnemann included expanding inpatient and outpatient pediatric care services and forming partnerships with other health systems in the region. He said the University of Pennsylvania, Temple University, and Cooper University health systems along with Einstein Healthcare Network all expressed interest in discussing collaboration opportunities. No such partnership ever materialized. Freedman, in that interview, said the two hospitals were losing $6 million a month when American Academic took them over. Freedman did not return a call placed Wednesday asking about Hahnemann. He told Philly.com, which was first to report on the pending layoffs, that Hahnemann was in a “life or death situation,” and the medical center would need help from government payers, private health insurers and Drexel University— the hospital’s academic partner — to remain viable. Freedman told philly.com the hospital has struggled with declining admission rates and information technology issues. 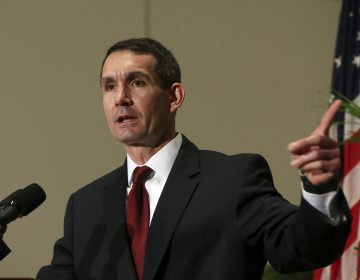 According to the Philly.com report, confirmed by a hospital spokesman, the layoffs will impact 65 nurses, 22 service and technical employees and 88 nonunion workers and managers. A decision on the future of Hahnemann University Hospital will likely be made within the next 30 to 45 days, according to the CEO of their parent company.